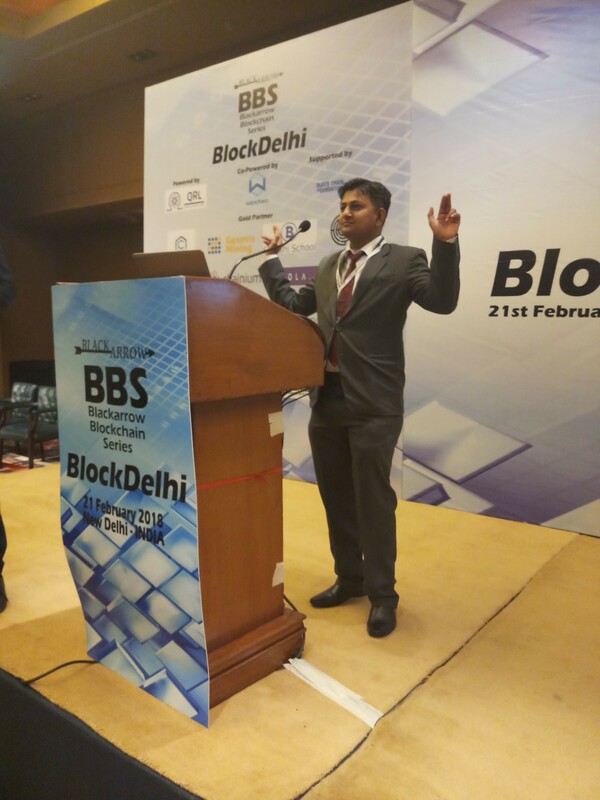 India is gearing up to implement Blockchain solutions in a number of business sectors including banking, finance, retail, insurance, healthcare and governance. The banking sector has already started implementing and experimenting on Blockchain solutions. 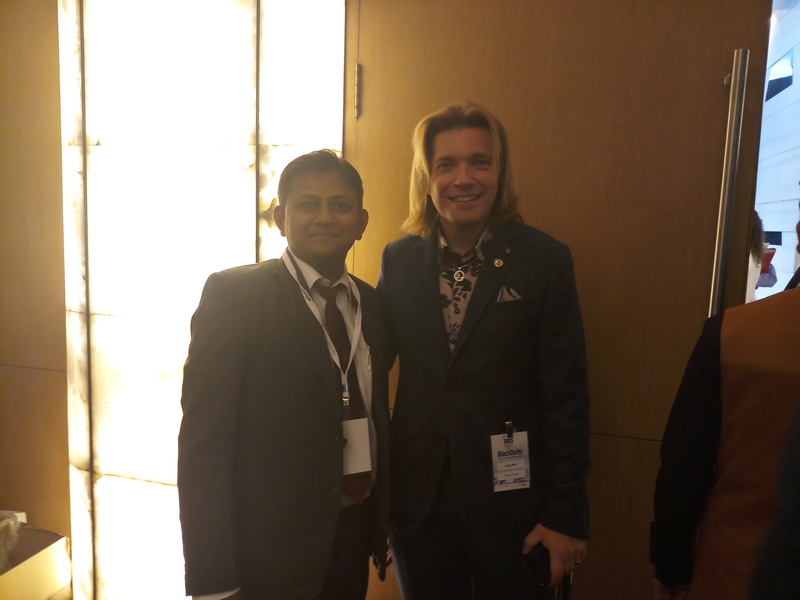 India’s corporate leaders have studied this technology and now are ready to embrace Blockchain into their mainstream business. 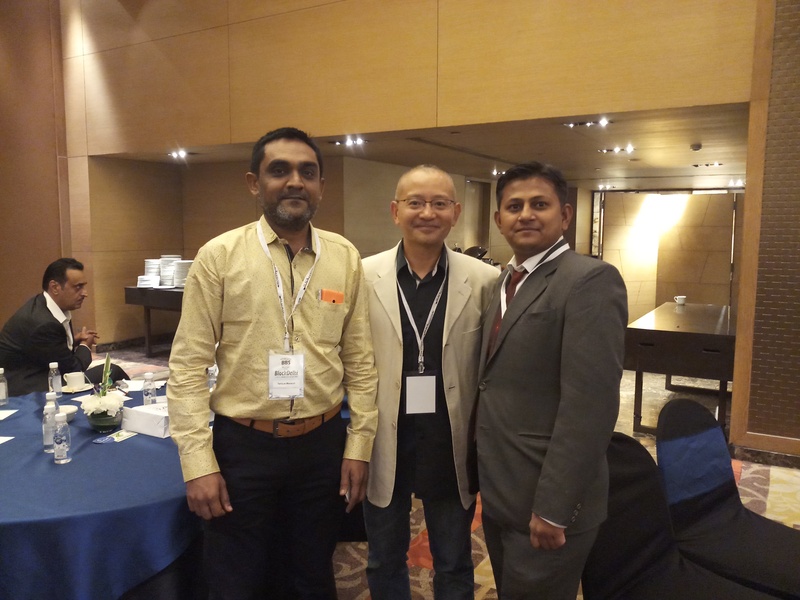 Blockchain technology can provide solutions on payments, recordkeeping, data security, landownership records, e-governance and much more. However, due diligence on cross border payments & the growth of cryptocurrencies against the fiat currency remains to be a key topic of concern among the government and financial sector. 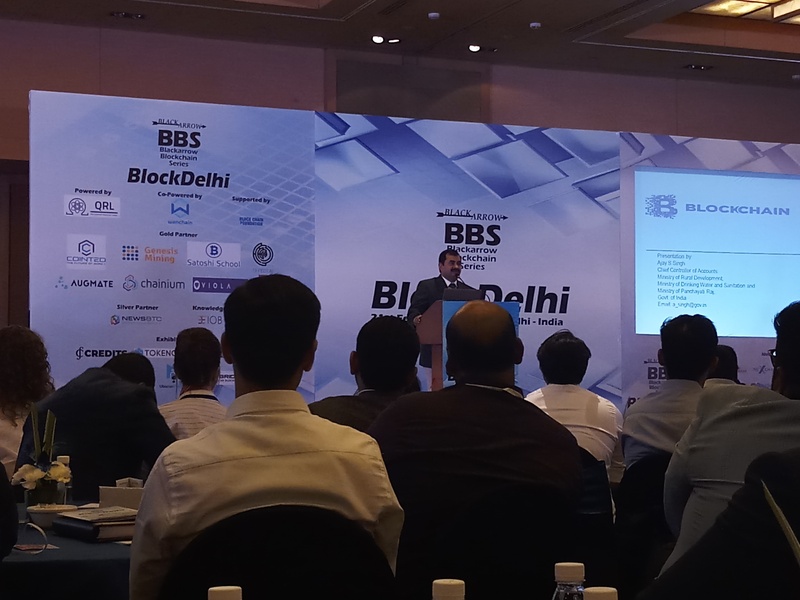 This Blackarrow’s BlockDelhi Blockchain conference aims to address these immediate issues and also showcase the implementation of Blockchain technology in India. 05. 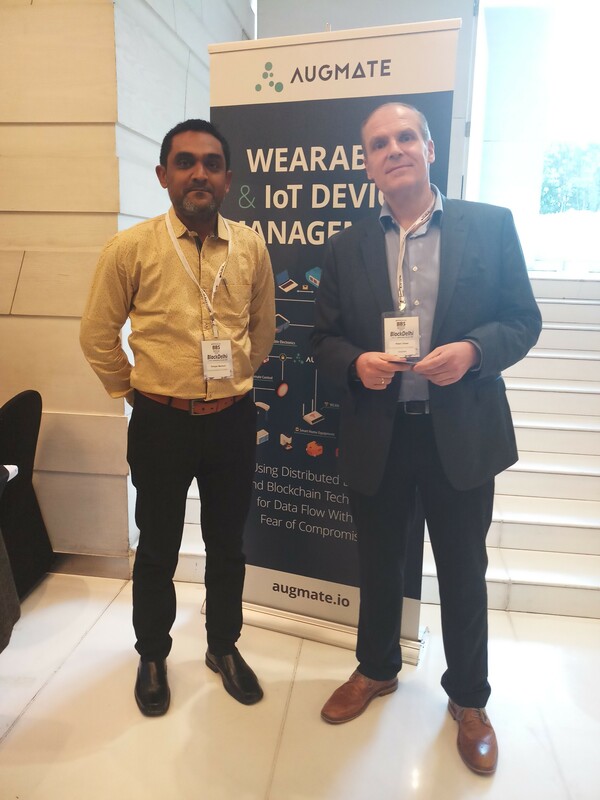 Augmate is the leading device management solution for wearable technology and bringing the power of the distributed ledger to the Internet of Things. technology as it changes the world. 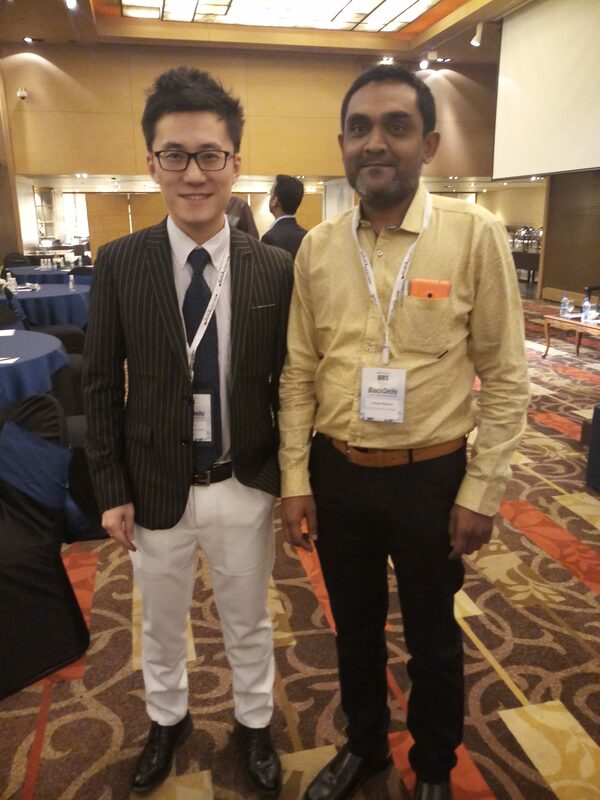 which has the simple mission to provide expert education and knowledge on blockchain technology in an accessible and affordable way. Jörg has spoken around the world including the World Economic Forum in Davos in 2016. 08. UbiatarPlay: THE POWER OF UBIQUITY. 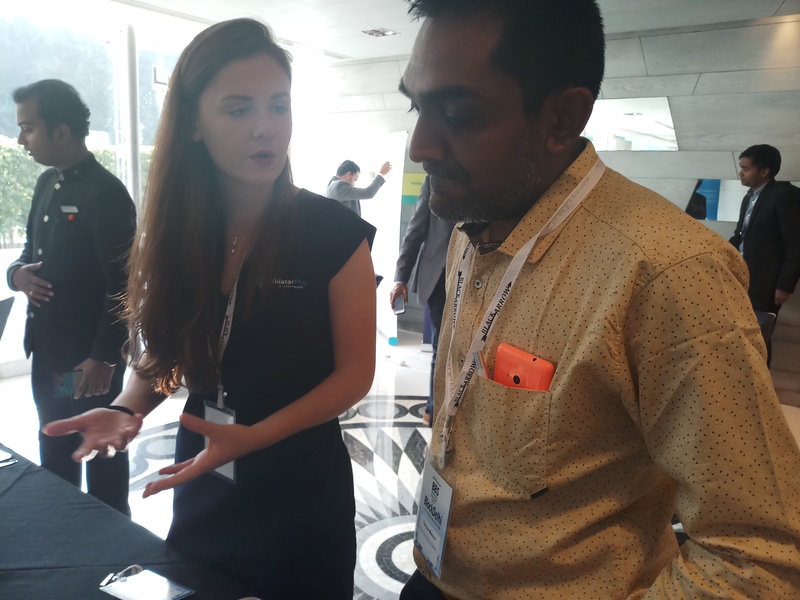 A peer to peer marketplace of the Ubiatar Service. 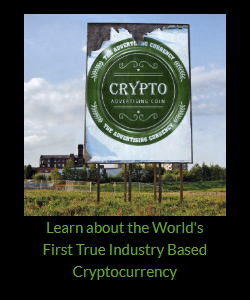 Currency to be everywhere. 12. Iwon Webtech Pvt. Ltd.: Top mobile app and web development company, Professional website design and development service provider. Hire dedicated team of Mobile App, Web and Graphic Designer from India. having the power of ubiquity, or instant transfer to any place. We have seen this ‘power’ depicted in many productions, notably the teleportation devices in the ‘Star Trek’ sci-f TV shows and movies. Until today it has only been fantasy. The solution is surprisingly simple and uses the modern smartphones. Imagine directing a fellow human in another place, acting as your remote physical presence there. Imagine you giving simple graphical commands that make your Avatar move, explore, examine and interact with things in another place, just like the movie ‘Avatar’ depicted. Imagine that you can see and hear everything, like you are physically there. You could be in Paris and at the very same moment be instantly telepresent in San Francisco, with another person as your Avatar in the Bay Area. how many places you would like to visit will you ever really see? Some people have budget limits, some others have time constraints and some others can not move easily. The teletourism is the only option to travel instantly in places where you would never go in all your life. Business travels are another application: cut the costs, in time and money, of physical moving. local person acting as your Avatar is a huge reduction in costs and time for most of the business travels. usage of the higher-cost technician could be reduced from three days to thirty minutes. In a regular 8 hours shift a technician could work at sixteen operations, instead of a single one in three days. execution. If you direct your Avatar you can check and even precisely command how to carry out each job. 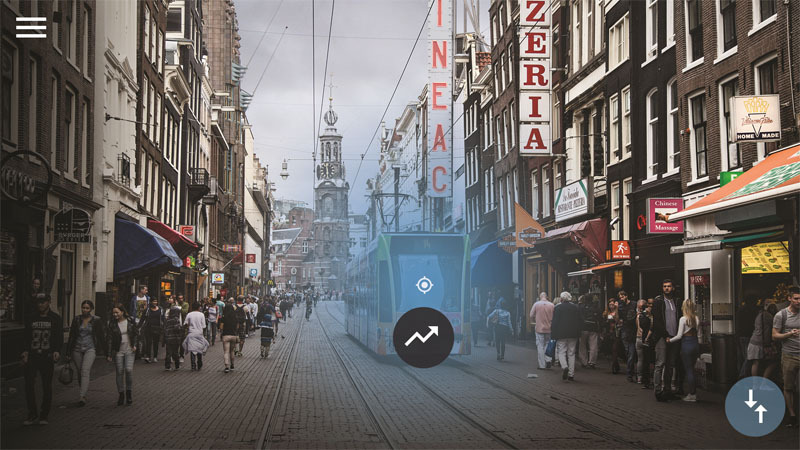 UbiatarPlay, a new hi-tech company, is starting an innovative marketplace where wouldbe Avatars will ofer their physical presence for hire to people wanting to be instantly anywhere in the world. place you want. All instantly, easily and from your tablet or PC. Everybody can also be an Avatar and ofer their service to the world on the marketplace. What you need to be an Avatar is your body, a smartphone and the Internet. investment firm, declined to participate in the Telegram ICO, citing reservations about the project’s lack of transparency. In a press release published today, the Financial Market Supervisory Authority (FINMA) said there has been a sharp rise in the number of ICOs launching in Switzerland, resulting spike in inquiries about the regulations that apply to them. With the situation currently “partly unclear,” the new guidelines have been released to clarify the status of projects wishing to launch a token sale project within the country. “Creating transparency at this time is important given the dynamic market and the high level of demand,” the authority states. Notably, FINMA will determine the applicability of regulation to crypto tokens on a case-by-case basis, taking a similar stance to that of the U.S. Securities and Exchange Commission in guidance released last July. When assessing ICOs, FINMA said it will focus on the “economic function and purpose of the tokens,” with the “underlying purpose of the tokens and whether they are already tradeable or transferable” being primary factors in how they will be classified. The Spanish government is reportedly preparing legislation that includes possible tax incentives to lure blockchain companies into the country. The People’s Party (PP) of Spain, the country’s ruling party, is weighing up legislation to specifically attract blockchain firms due to the technology’s potential in a number of industries including finance, education, and health, according to lawmaker Teodoro Garcia Egae. Speaking to Bloomberg, the lawmaker also pointed to ‘specific regulations’ that would make Spain a destination for entrepreneurs and firms to carry out initial coin offerings (ICOs) using blockchain(s).